The winter months can be tough on your van, which means you should carry a few extra items with you to ensure you don't get caught out by the elements. Thankfully, there are lots of products on the market to help you get through the worst the winter has to offer. Click through the gallery below for our top 10 essentials to get your van through to spring. Many van drivers assume that winter tyres are only worth having in snowy conditions, but they actually provide a number of benefits for all winter weather, wet or dry, owing to the fact they’re made of a softer compound which grips the road better in temperatures below seven degrees Celsius - an area where normal tyres become hard and offer less traction. If you work in rural areas then winter tyres can make a serious difference to your safety, with improved traction up hills and better vehicle handling on slippery bends. 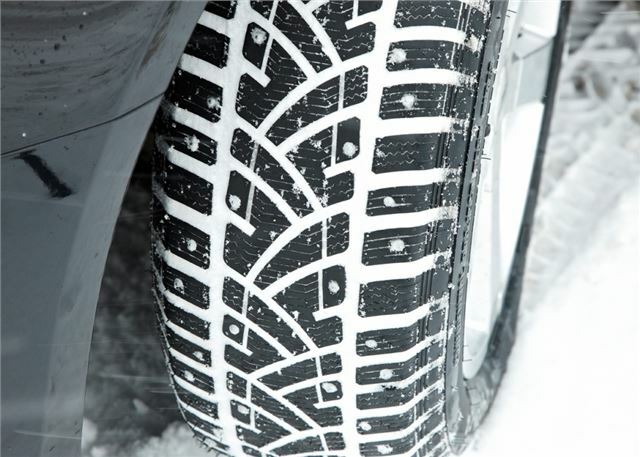 However, organising winter tyres can take some time, so speak to a tyre fitter sooner rather than later.